Over 20 years of extensive experience in the corporate world and at international advertising agencies (including Foote, Cone & Belding and Leo Burnett) has cemented Aila’s forte as a marketing and communications specialist. 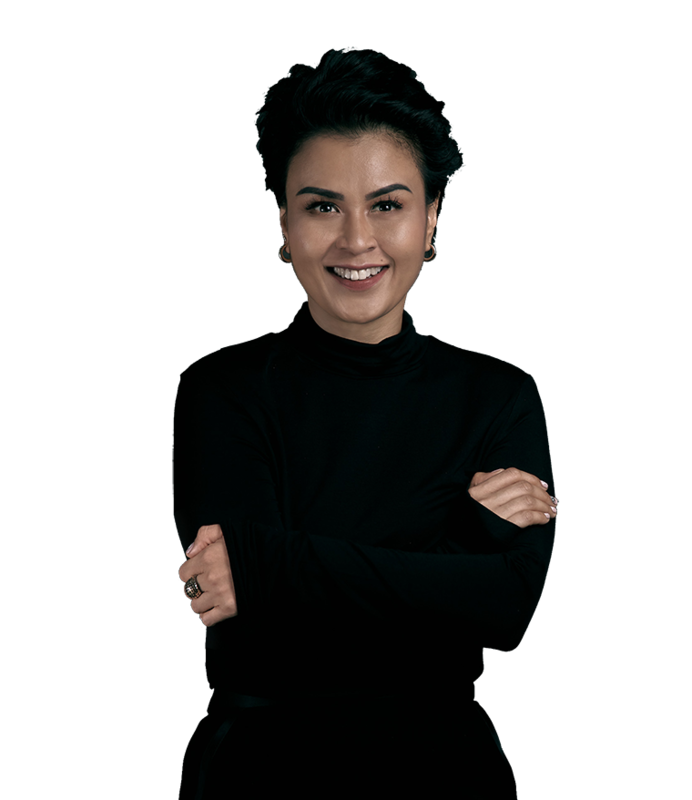 The strategic and creative force behind NIAT wields her sharp insights on strategic business development across categories, cross-disciplinary design, branding, and property retail marketing. She is also the driving force behind Niat Living, a movement that advocates conscious lifestyle and wellbeing applications. Meet the talents of NIAT Consulting, a collective of professionals with a wealth of expertise and a shared passion for what we do. We handpick teams to match your needs, tailoring their specialties to your intent. Arki is a partner at Greenlab Group and one of the board member of IDEAFEST, an annual creative festival that connects and inspires creative communities. He attended Monterey Peninsula College and Ohio State University in the United States to study Graphic Design and Economics, respectively. 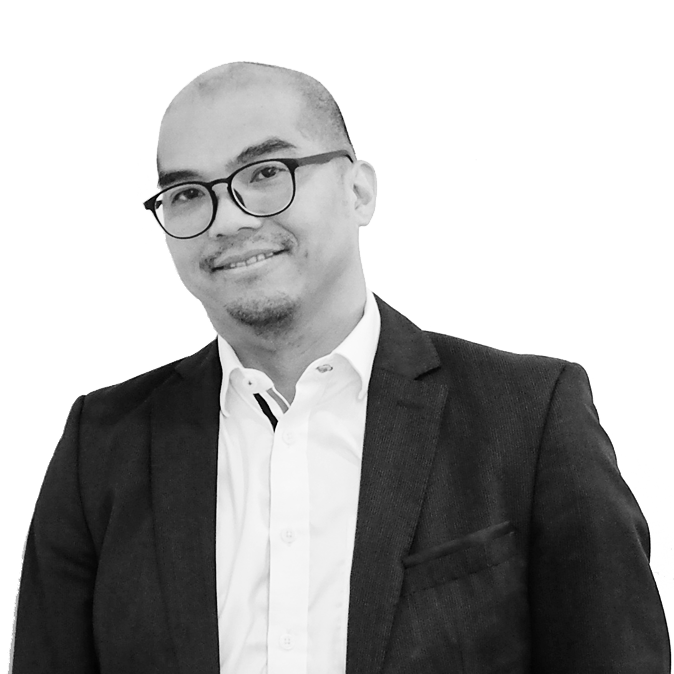 After a short stint at Citibank Indonesia, he embarked on a career in the creative industry as an account executive with Publicis, a French-based advertising company, handling multinational clients such as Citibank, General Motors, Nestle, Pigeon, and Qantas. He is currently helming the operations of Greenlab’s design department, drive business growth through existing clients and engaging new clients. 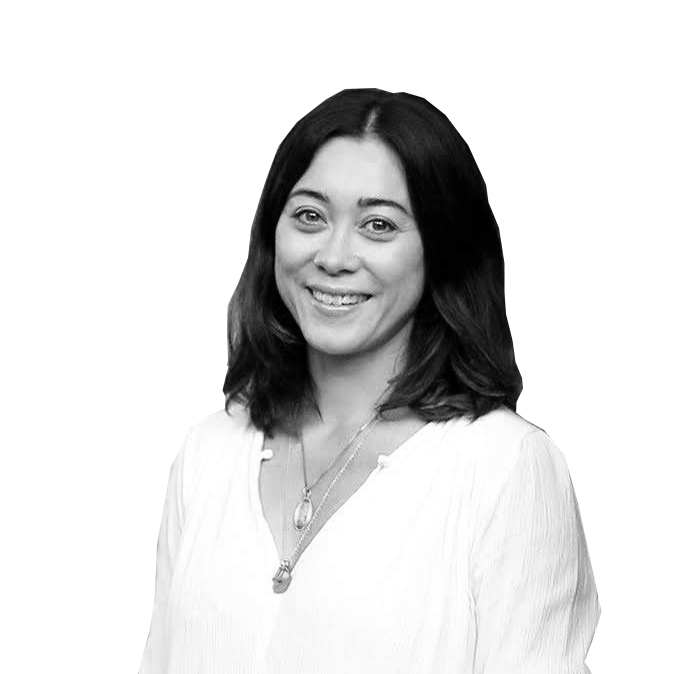 Guided by the belief that every individual is creative, Danielle lends her design experience and creative flair to businesses seeking to optimise and expand human potential. A graduate of Parsons School of Design and New School University, her one-on-one creative counselling helps people connect deeply within so they can produce meaningful, impactful work on the outside. She is passionate about purpose-driven startups and is also a Health Coach who is certified in integrative nutrition, guiding clients through personal growth and transformation. 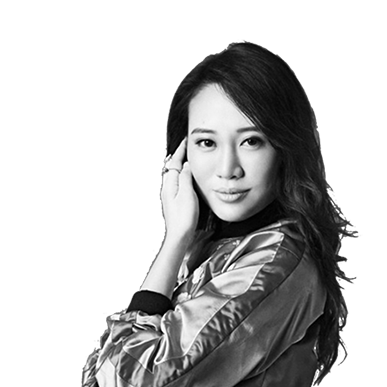 Danielle previously founded white—space, a branding and creative agency in Hong Kong with clients in fashion, retail, hospitality and property. Armed with a BA (First-class honours) from University of Leeds, Nigel is a qualified chartered accountant who began his career at UBS Capital (now Affinity Equity Partners). He became Senior Vice President at Macquarie, where he originated and closed the firm’s first two leveraged buyout deals in Southeast Asia. As CEO of Maybank Private Equity, he established Maybank MEACP, a USD500 million Pan-Asian PE fund focused on clean energy. From 2012-2015, Nigel was a Partner at Saratoga Capital and led their investments into some of Indonesia’s largest consumer automotive and retail businesses. She went from being a high-profile news reporter to running a regional TV newsroom and later, a broadcast producer for BBC Breakfast. She has also helmed Edelman PR’s European broadcast and media training division before adding crisis management and PR – including for Cantor Fitzgerald, post-911 – to her resume. Unsurprisingly, Emma is a highly sought-after expert who’s regularly called on to work with CEOs, politicians and pop singers to prepare them for media encounters and public appearances. Besides lecturing at Milan’s Bocconi University, Emma is also an accomplished facilitator who has chaired international seminars and Q&A sessions. A dedicated Public Relations practitioner since 2001, Prami’s impressive portfolio includes luxury 5-star resorts (The Ritz-Carlton, Bali Resorts & Spa, Grand Hyatt) and fashion brands (John Hardy), besides consulting for esteemed names such as Four Seasons Resorts & Spa, Tirtha Bridal, Bali Zoo, Stella Rissa, and Alenka&Margo. Prami is also an entrepreneur, having founded one-stop retail services Pravarna Retail Operator and F&B concept retail, Snack Snacks. She lives in Bali, Sharm El Sheikh, and everywhere in between. This Bali native left his idyllic island home for sunny California in the late 90s, where he honed his art at the Brooks Institute of Photography in Santa Barbara. 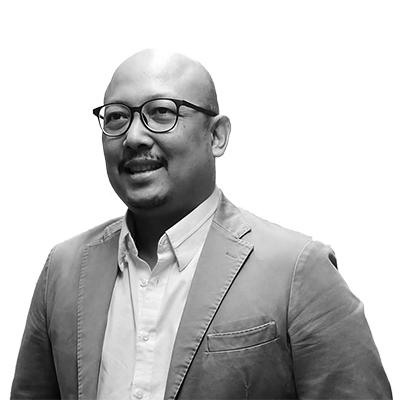 Agus’ friendly demeanour and professional approach, coupled with his versatile skills, have won him legions of fans around the Southeast Asian region and across industries – advertising, industrial, editorial, and corporate communications. Whether it’s architectural snapshots, portraits or lifestyle images, Agus consistently delivers first-class results. 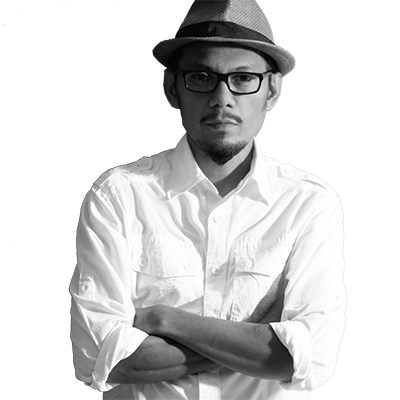 He is one of those rare talents who can seamlessly merge technical requirements with creative demands while meeting marketing needs. His long and illustrious portfolio includes The Oberoi Hotel Group, The Ritz Carlton , Movenpick, and the Marriott chain of hotels. 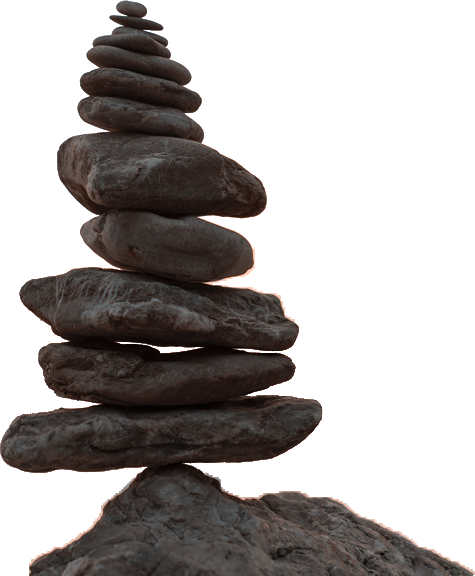 Mindfulness in business? Subba’s Being Me/Being Us programme bridges that divide, helping leaders and organisations discover and live their ‘Authentic Best Life’, one that’s rich in meaning, purpose and values. 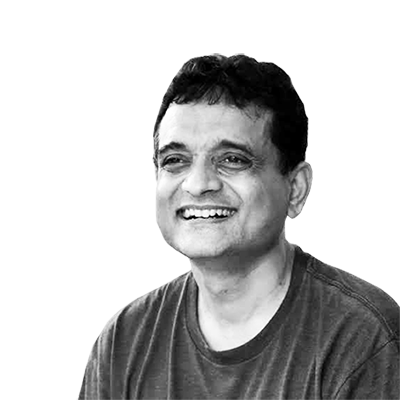 He brings together over 30 years of corporate experience (mostly in financial services, in South and Southeast Asia) with two decades of mindfulness practice – including an annual ‘silence in solitude’ – and a sustainable lifestyle that includes yoga, meditation, a plant-based diet, time in nature, and service to others. 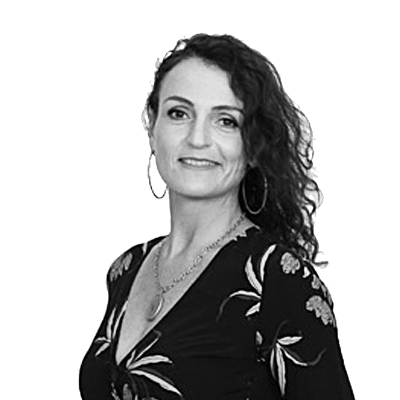 As a Mindfulness Mentor, Subba specialises in stress management, personal performance, personal and organisational purpose, and Fintech advisory. Business consulting, international family business, personal entrepreneurial journey – Shuen Chiu has all these firmly under her belt. Her keen eye for new generational behaviours lends well to all business functions, whether for corporates, traditional family-run outfits or startups. With company intent as the starting point, Shuen Chiu will draw up a blueprint for your marketing and organisational development, intertwining strategy with business growth. 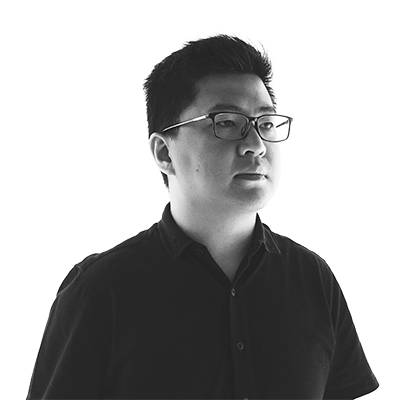 With a background in Biotechnological degree from UC Davis, Sefval has ten years of work experience in marketing the Indonesian architects and interior in regards to the central vacuum system. Having photography as a hobby since 2004, he gained opportunities from many consultants to shoot different architecture and interior works.